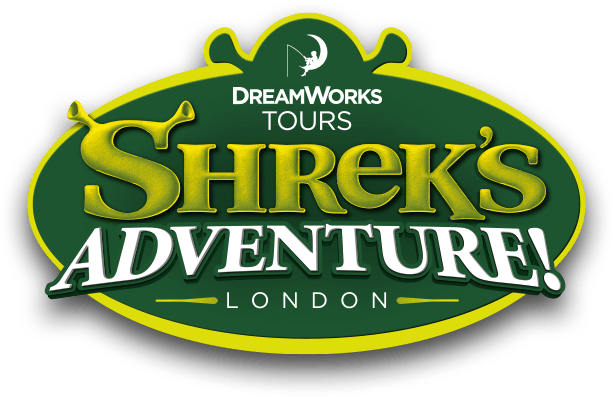 You can visit the DreamWorks Tour's: Shrek's Adventure! London gift shop either before of after you enter the attraction. The gift shop is located at the end of the tour. Even if you do not want to visit Shrek and Donkey. you can still visit the gift shop. You do not need to purchase an entrance ticket. Is the 4D Magic Bus Experience accessible for disabled guests?